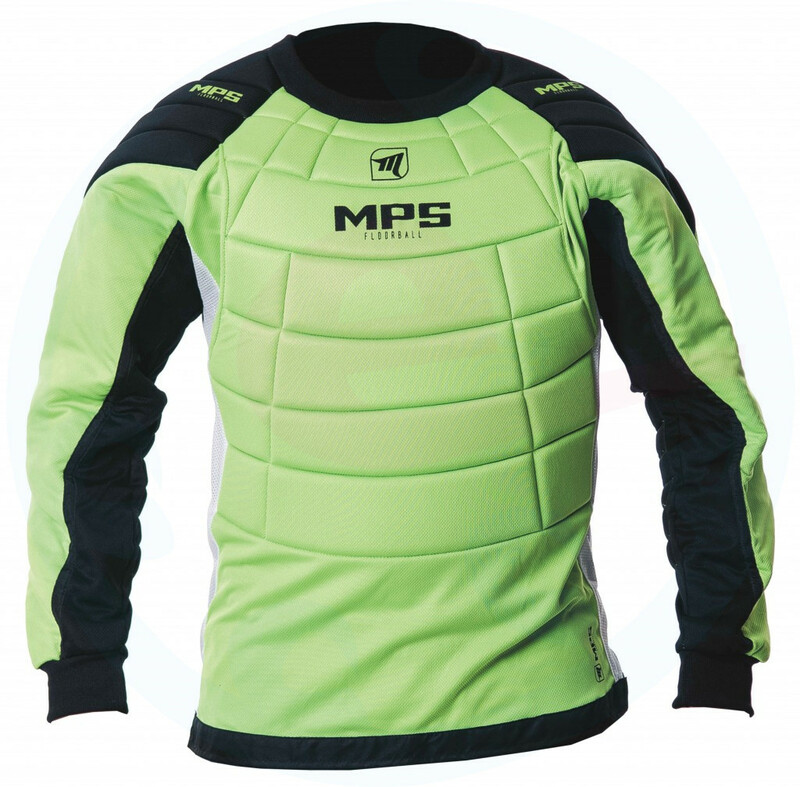 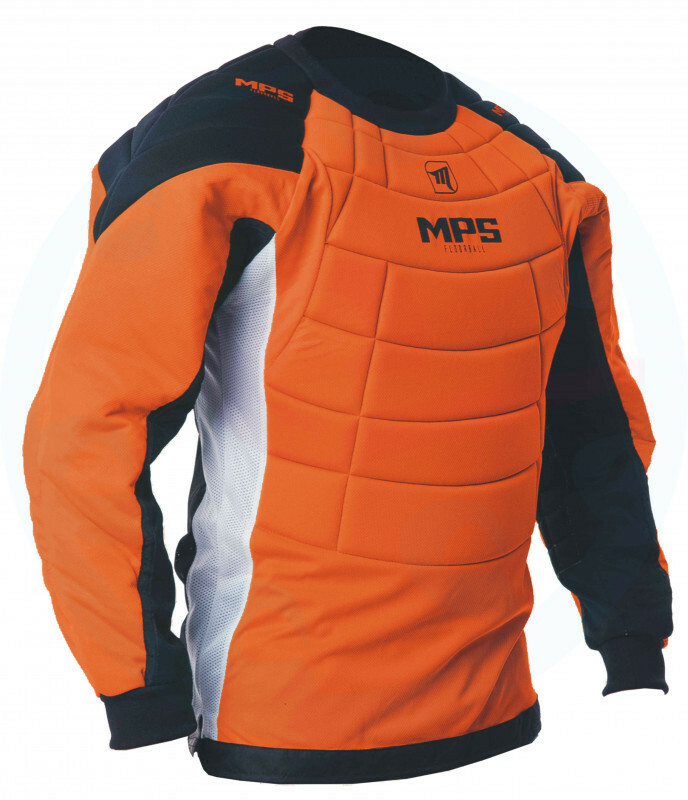 Floorball goalie jersey MPS. 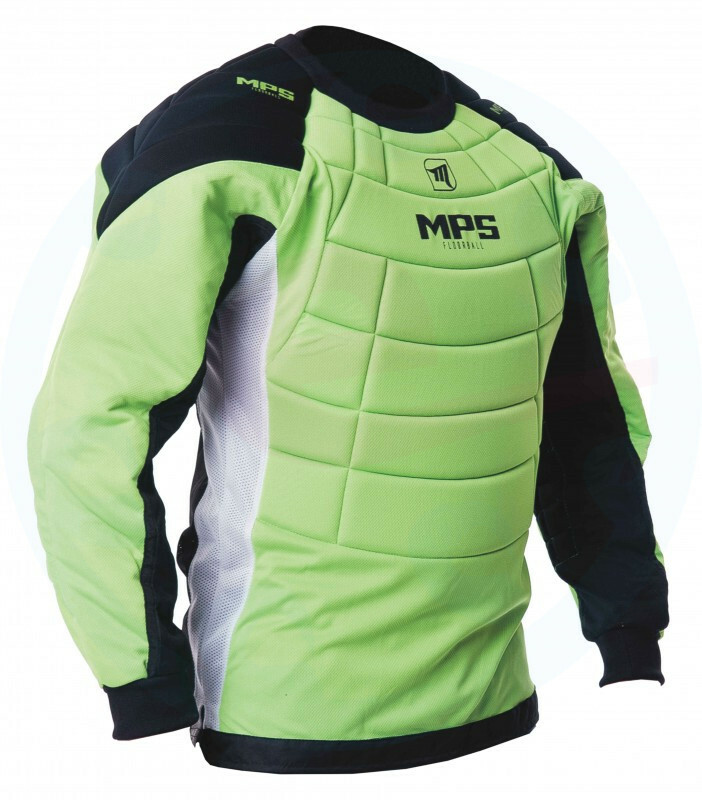 The jersey is padded on the chest and elbows. 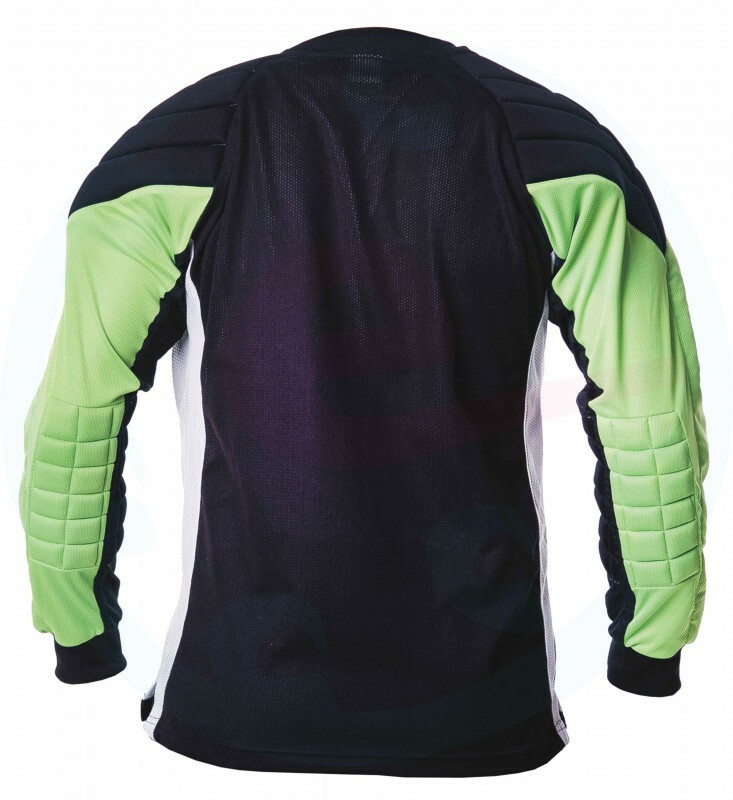 You do not need a goalie vest under this jersey. Suitable for beginners, hobby players and schools.